At Chesapeake Mini Storage, we offer the features and amenities that are important to you. Load and unload your belongings and inventory effortlessly with ground-floor units with drive-up access, and wide, easily navigable driveways. Security is at the top of our priorities, and we meet the mark with a fully fenced and well-lit property, electronic gate entry with individual access codes, and a 24-hour digital video surveillance system. Our friendly and responsive management team strives to provide excellent customer service every day. 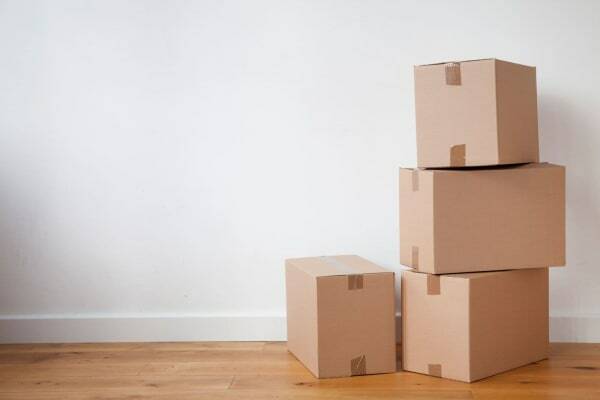 We have office hours seven days a week and our staff is ready to assist with some timely packing advice, a full selection of boxes and packing materials, delivery acceptance, and meticulous facility maintenance. We even offer tenant insurance. Keep to your schedule with access hours from 7A to 7P, 365 days a year, and convenient online payments. Quality storage is hassle-free storage. With month-to-month leasing, you will always be in charge of your terms. Reserve your storage unit or gated parking space online today, or give us a call at Chesapeake Mini Storage on Eastern Blvd, near Martin State Airport for further assistance.